Pompano Beach Florida is located just north of Uptown Fort Lauderdale. It is one of the major cities of Florida's Gold Coast. 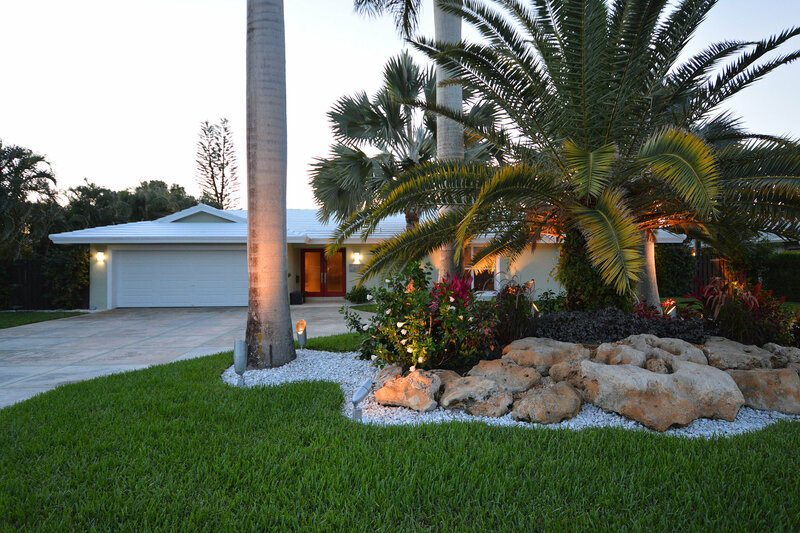 Pompano Beach Homes for Sale are usually within a few miles of the beach. The City of Pompano Beach has some to the widest beaches in the area. Pompano Beach Realtors have known for years that Pompano Beach is the perfect place for a family condominium near the beach or a bit inland at any of the many incredible Pompano Beach Communities. The public beach is open and guarded seven days a week and Pompano Beach features a famous harness racing track. There are many gentrification projects going on throughout the city and the race track as well is getting ready for any incredible new development. Pompano Beach Realtor Welcomes your Pompano Beach Real Estate Questions ! 433 Properties Found. Page 1 of 23.